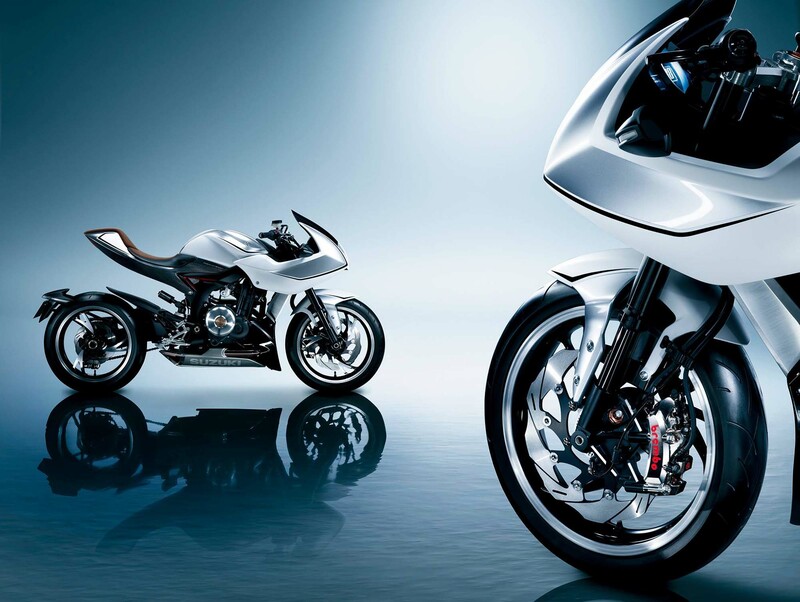 Forced-induction was the trend du jour at the Tokyo Motor Show, with Kawasaki showing off a supercharged four-cylinder engine and with Suzuki debuting its turbocharged Recursion concept. 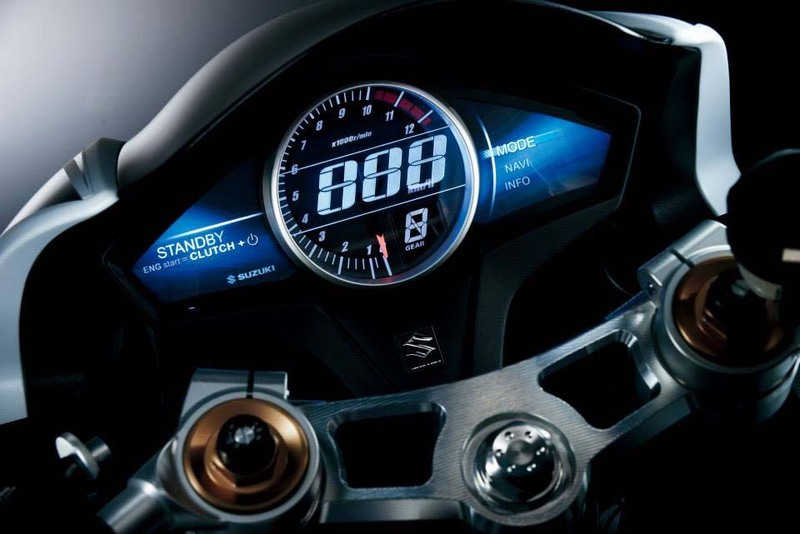 While Team Green is being tightlipped with what exactly its up to (all we know is that the supercharged motorcycle engine has been developed completely in-house), Suzuki is more keen with teasing its machine. 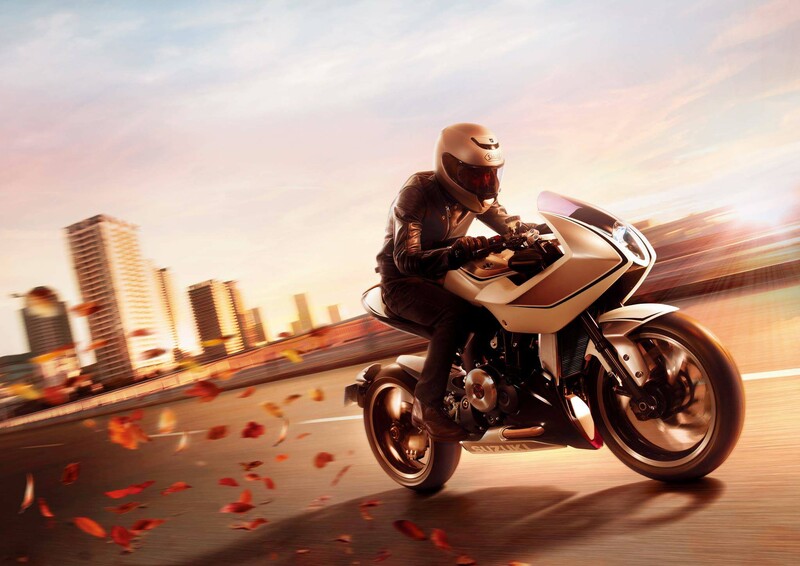 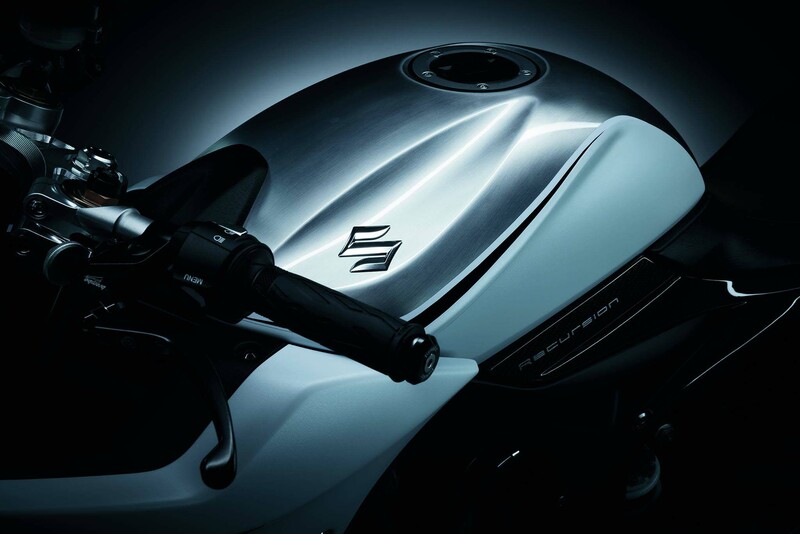 Releasing some more photos of the Suzuki Recursion, this bike is looking like a winner to us, with its water-cooled 588cc twin-cylinder engine that features an intercooled turbocharger. 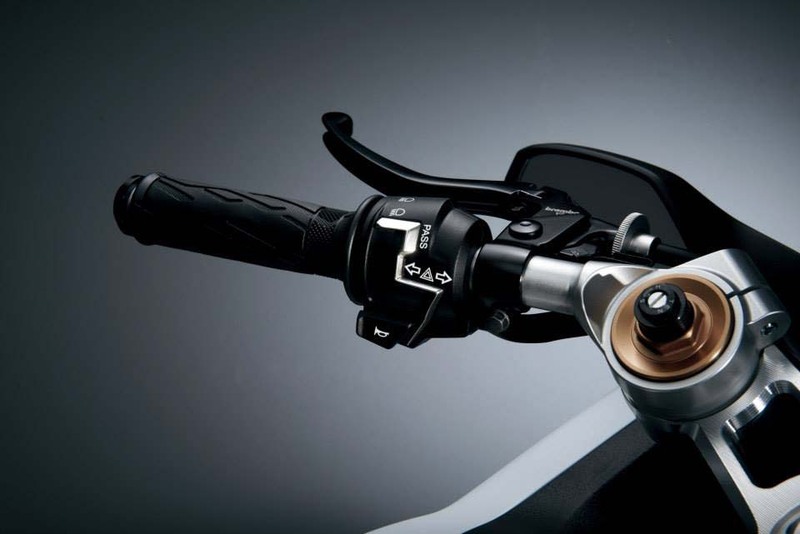 Suzuki says the engine package is just shy of 100hp at 8,000 rpm, with peak torque coming in at 74 lbs•ft at 4,500 rpm. 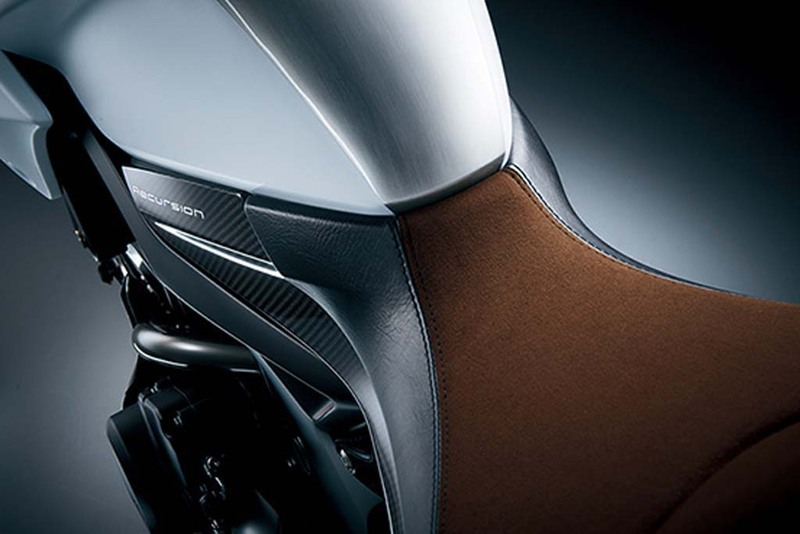 The Suzuki Recursion is also quoted as being 384 lbs dry. 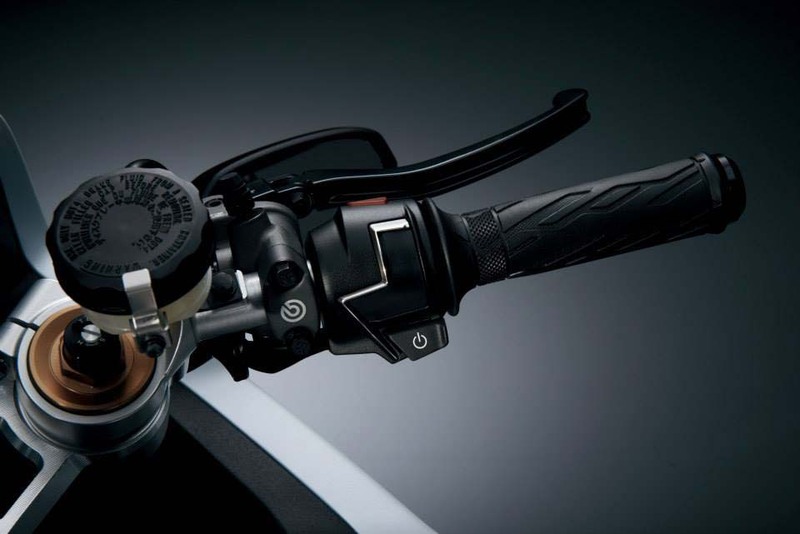 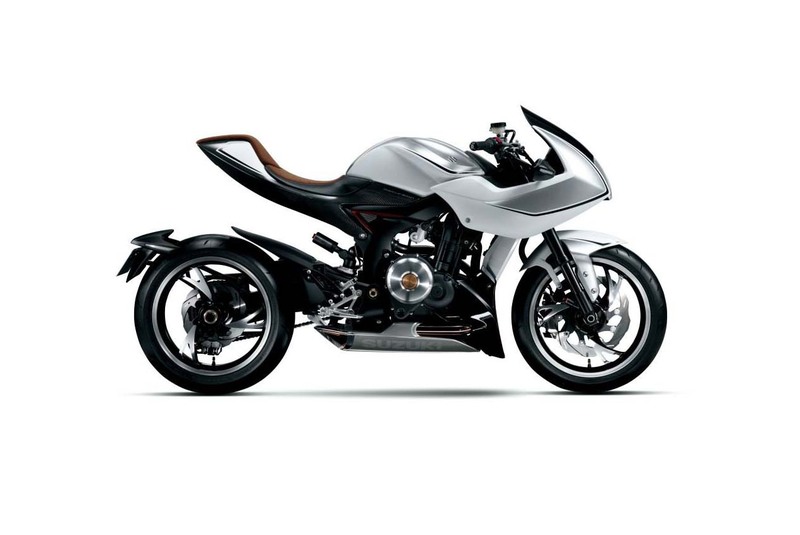 This means the Recursion is both a lightweight and powerful motorcycle for its class, and Suzuki’s design appears to be spot-on as well from a visual standpoint. 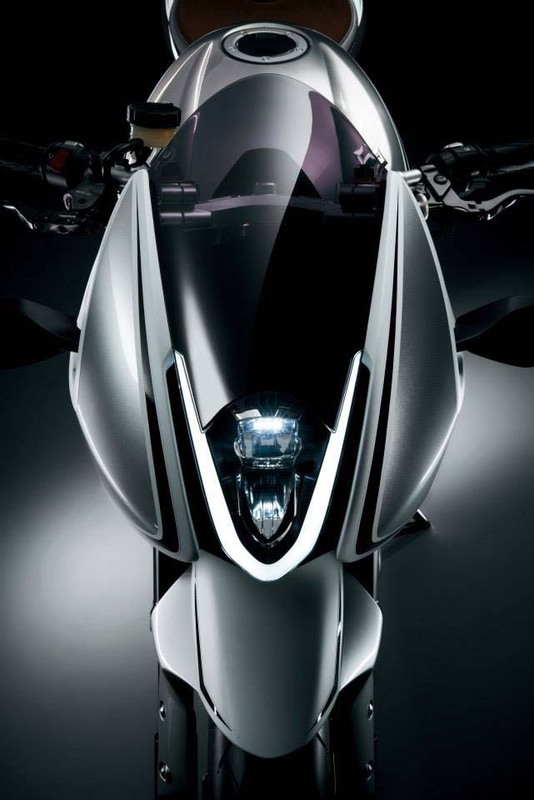 Who wouldn’t rock this bike, right? 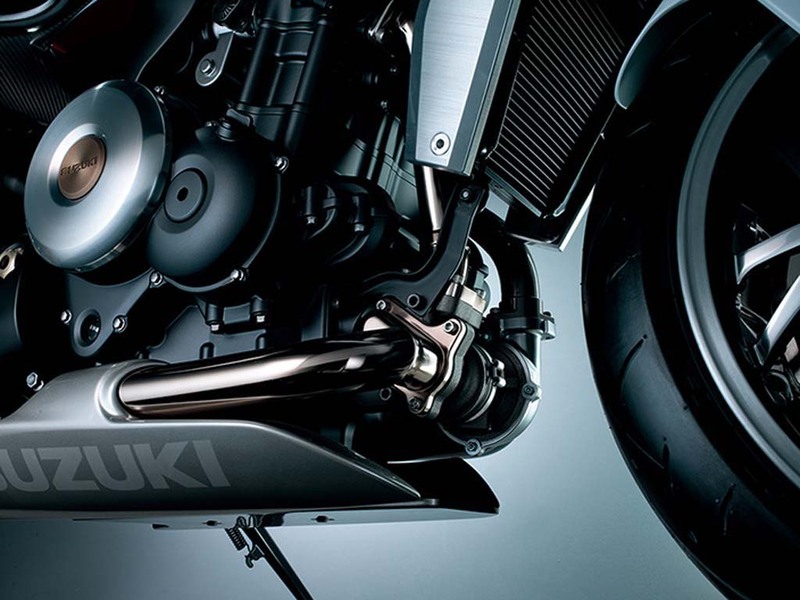 Hopefully the Japanese OEM will follow-through with this concept and make it a production model — and hopefully this time it will also be sure to keep the most important feature, the turbocharged power plant, as a part of the finsihed machine…cough…B-King…cough.